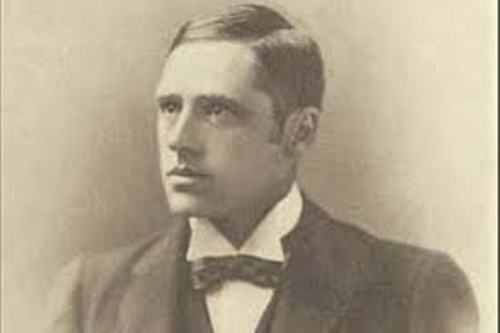 Banjo Paterson was the son of Australian born Rose Isabella Barton and a Scottish immigrant from Lanarkshire, Andrew Bogle Paterson. He was the eldest son in the family who was born in the property of Narrambla located near Orange, New South Wales. The family had to live in an isolated Buckinbah Station located near Yeoval New South Wales. When he was five, the family moved after his father lost the wool clip in the flood. Therefore, he had to sell it. The farm of John Paterson, in Illalong was taken over by Paterson’s family after his uncle died. The location of this farm is near the main route of Sydney and Melbourne. Banjo Paterson got his writing inspiration from the everyday sight. He grew the fondness towards horses and country area through his childhood. 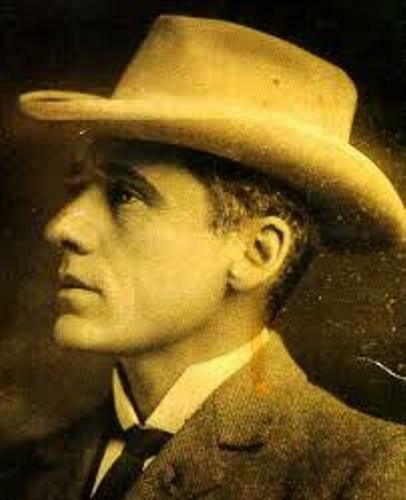 Some of the well known poems of Banjo Paterson include “Clancy of the Overflow”, “The Man from Snowy River” and “Waltzing Matilda”. Find out another writer in facts about Conan Doyle. His wife was Alice Emily Walker. Both married on April 8, 1903 in St Stephen’s Presbyterian Church, Tenterfield, New South Wales. Both were blessed with kids named Grace and Hugh. 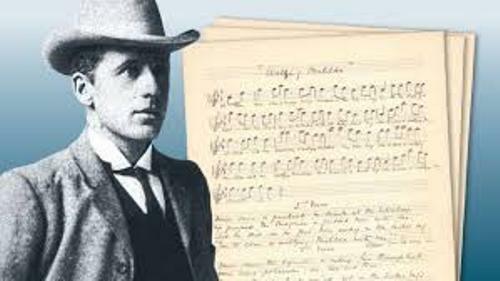 In The Bulletin, Banjo Paterson published The Man from Snowy Rivers and other five ballads. The collection of Australian verse was published by Angus & Robertson in 1895. In the first month of the publication, there were 5,000 copies of this book sold in the market. 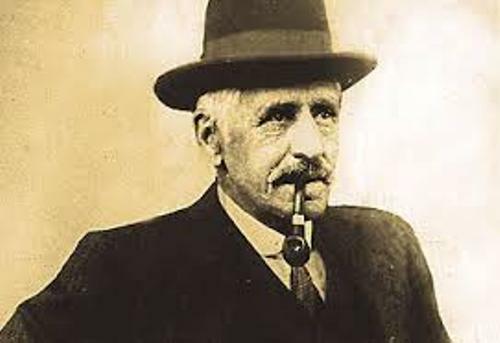 If you check most of his works, you will know the presence of romantic view of the bush. Get facts about ballad poems here. The character of the Bushman in his works is highly independent, heroic and tough. 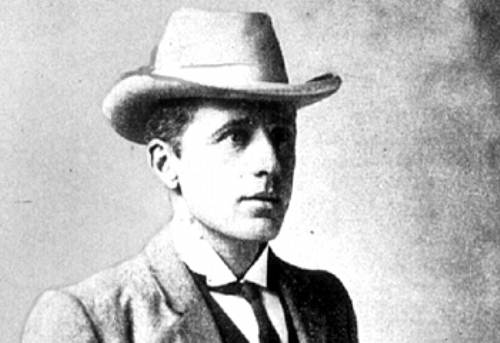 Do you have any comment on facts about Banjo Paterson?